Starting your first website can be both extremely exciting yet daunting at the same time. Especially if you’re just diving right in without a lot of trial, error and extensive reading. 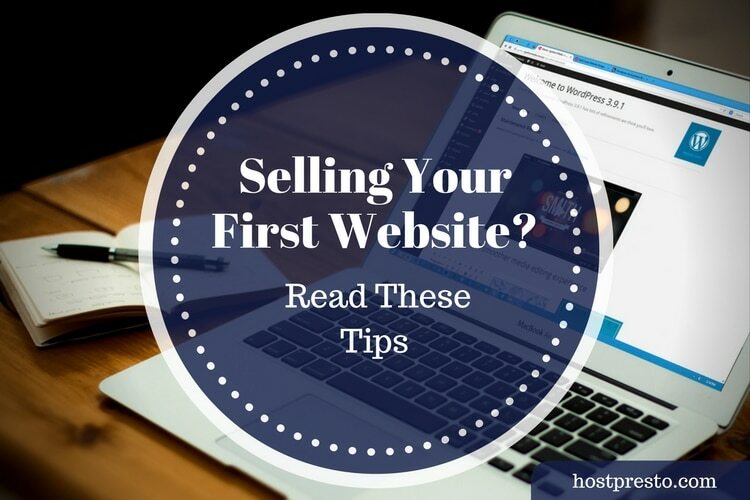 There are countless websites out there which will teach you the specifics of each element you need when it comes to starting a website but very few that will give you a complete run through of the considerations and fundamental elements of your first website project. That is what we’re going to address today. 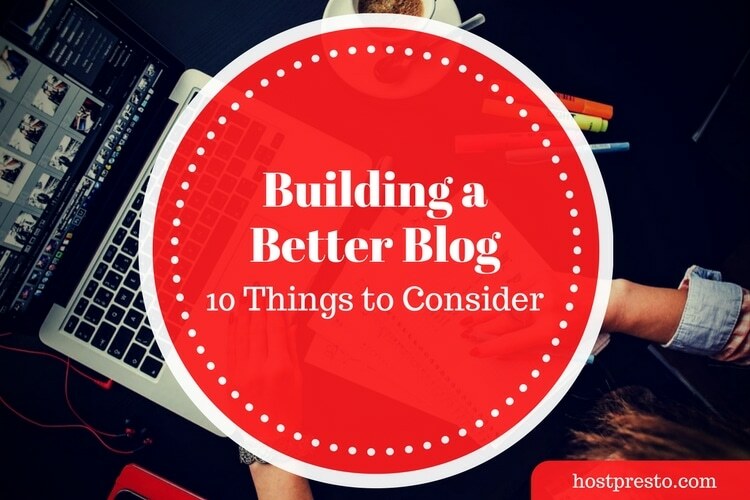 Below are some key areas that should give you some food for thought when it comes to starting a website, or blog. Nothing specific, nothing too technical but the sort of thing that I wish I’d sat down and considered personally when starting my first website. That heading might seem a little daunting but in my opinion if you’re going to build a website, on any subject be it personal or commercial you should be looking to build the biggest and best resource on the subject at hand you can. Small websites, in general don’t tend to be that successful in the grand scheme of things so if you are looking to start a website I’d suggest you dive right in and build something substantial or at least something that does offer some kind of scalability. Especially if you’re hoping to make money from it by way of product/service sales or advertising. Far too many people spend days, weeks or even months building, scrapping and rebuilding their sites – especially in the early days when the focus should really be on what your website contains. A good looking website, whilst it does go a long way it’s the information which it contains that your visitors will be looking for. Nobody browses the web looking for pretty designs and nobody comes to view your website to look at how beautiful it is. They come for information and with that in mind it needs to be your primary consideration. I’m not saying for a second build something which looks visually awful, but don’t consider it to be the be all and end all of your project. A responsive web design is a design which will alter depending on the device that is viewing it e.g. mobile phones or tablet. It will react (respond) to the device type and resize or stack accordingly. Far too many new webmasters disregard this as unimportant but with mobile traffic in general on the up and in some sectors outweighing that of its desktop counterparts it most definitely needs to be considered. Thankfully there are lots of tutorials out there for building a responsive design and pretty much every paid theme for the likes of Wordpress or Joomla is now responsive. Any that are not should probably be avoided. Using a CMS (content management system) like Wordpress or Joomla is ideal for new webmasters as it makes it extremely easy for new content via posts and pages to be added. It also allows you to add lots of features to your website by way of plugins and such with little to no coding or tech knowledge needed. In the past, new webmasters would usually build a 5 page site of content and then struggle to add interactive features such as contact forms etc. Using a CMS and it’s plugins negates the need for such and makes countless features and add ons available at the click of a button. 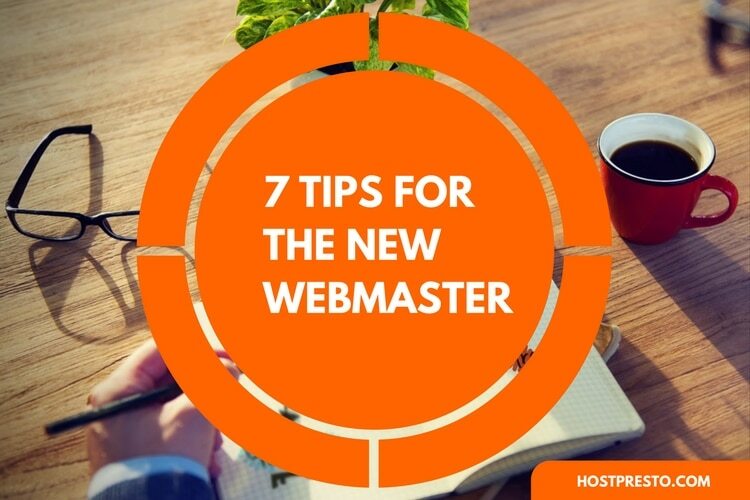 I am putting this up here as lots of new webmasters think they can get away with certain things when putting their sites together and quickly come to realise they they can’t. In short, either design a website yourself or buy a theme. Do not steal someone elses site and simply change the content. It will come back to bite you. Secondly, write your own content. Don’t copy and paste content from other sources, even if you do change a few words. It will never get any traffic and could land you in hot water. 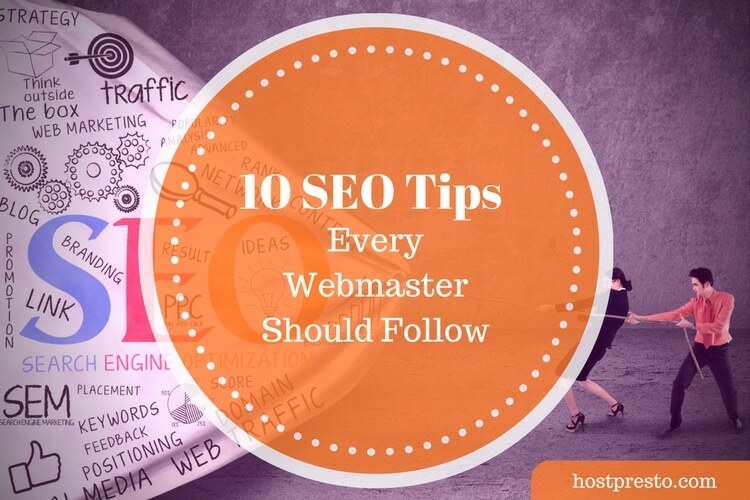 A social following associated with any website be it personal or business is a must. You need to put as much attention into building and growing your social audience as you do with your website itself. 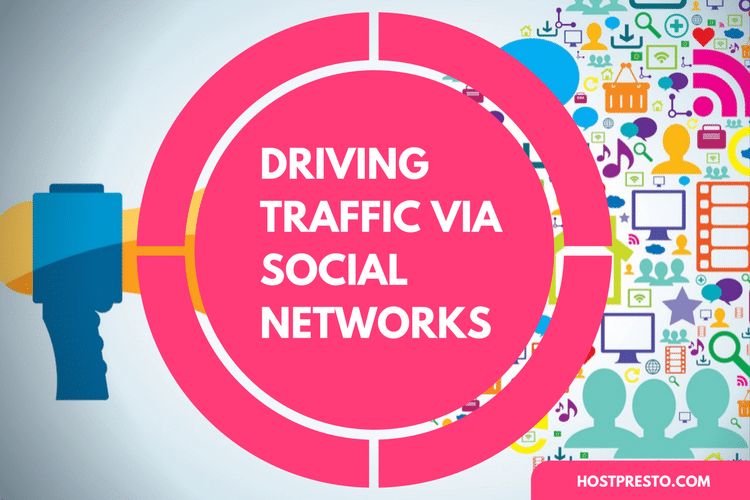 Traffic from the likes of search engines will come and go depending on your content yet your social audience will always be there providing you grow it properly and don’t overwhelm them with content they might not be interested in. Using plugins for the likes of Wordpress and Joomla makes it easy for you to promote your social channels via your website and make sharing of the content you produce relatively straight forward. A website visitor, a truly unique website visitor is worth a lot. That’s why you need to try and retain them for a future visit by any means possible. Trying to get them to follow you on the social networks or bookmark your page is a good start but you should also consider creating a newsletter which your visitors can sign up to. The above might make it sound like starting a website is an extremely difficult task and might come across as a little bit off putting. It shouldn’t. It’s actually quite easy, but it’s all relative. You can build a proper website or you can thrown up a personal homepage within a few hours, it’s all relatively but whatever size or scale of project you’re looking to launch all of the considerations above apply. So take note, think of the bigger picture and ultimately, good luck!